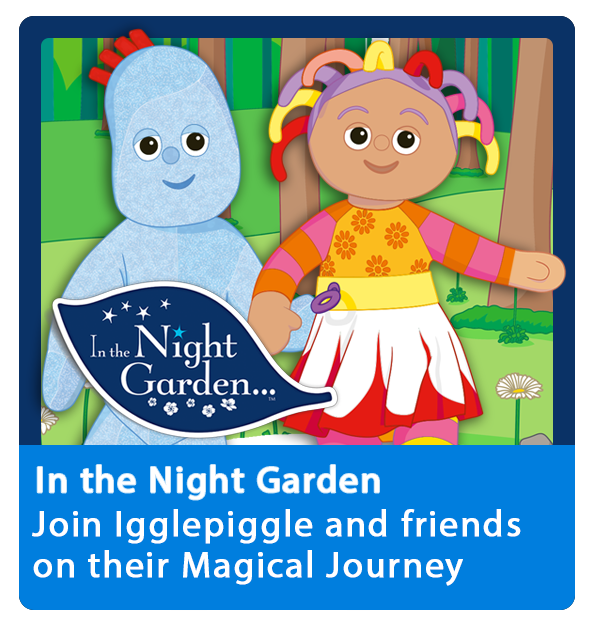 Please Note: This App is NOT compatible with iOS 11 and above. 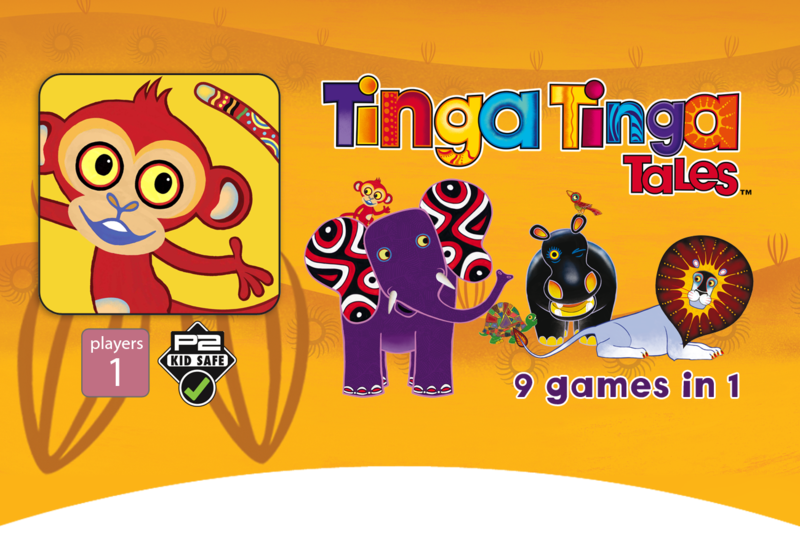 Welcome to a world of safari fun, where curious kids can play with their favourite animal characters from Tinga Tinga Tales®. 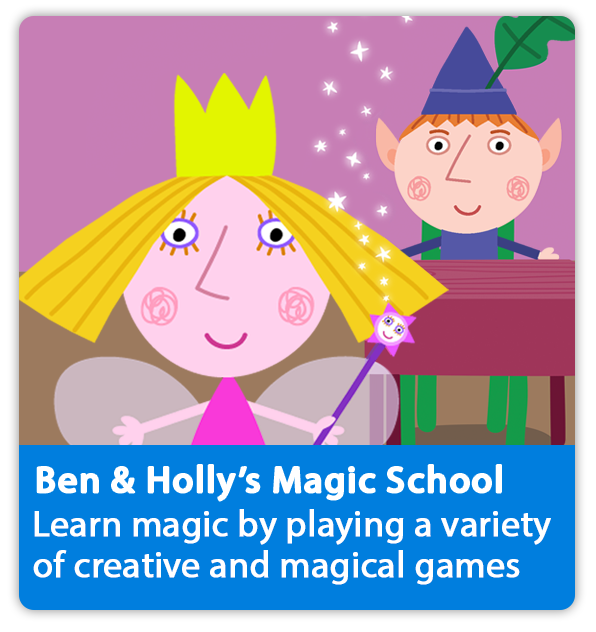 Aimed at 3-6 year olds, this action-packed app includes 9 different games based upon the stories, vibrant colours and music from the popular TV show. 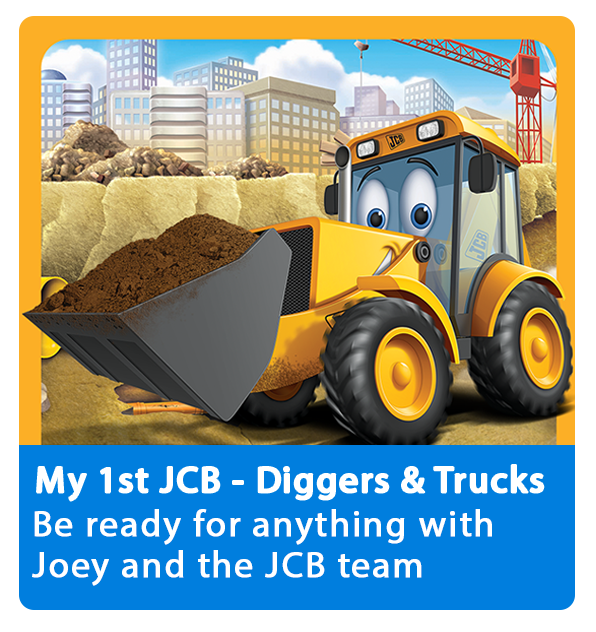 Guaranteed to entertain for hours, children can have fun at their own pace as 3 different difficulty levels can be found in this interactive app. In-game achievements linked to Apple’s Game Centre allow players to share and compare their progress. MONKEY’S MANGOES –Help Monkey catch only the ripe orange mangoes before they fall to the ground. Avoid the green ones! YUMMY FLIES! – Tap on the flowers to help Chameleon catch as many flies as possible to eat. CLEVER CHAMELEON – Help Chameleon disappear by tapping on the correct pattern that matches his surroundings. 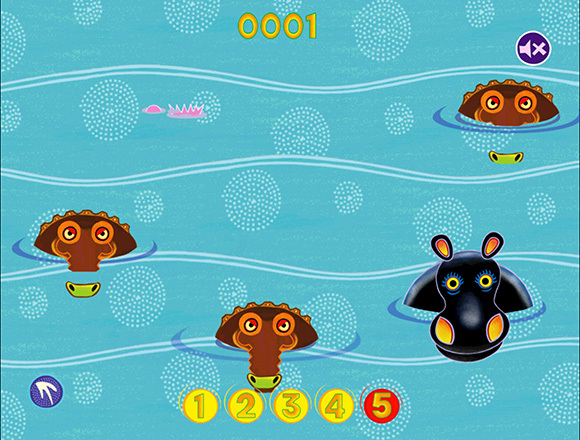 SNAPPY CROC – Crocodile is trying to spoil Hippo's swim. 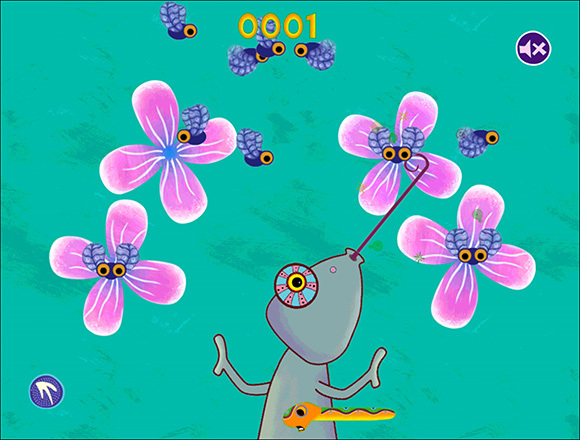 Tap on his head as quickly as you can before he disappears. 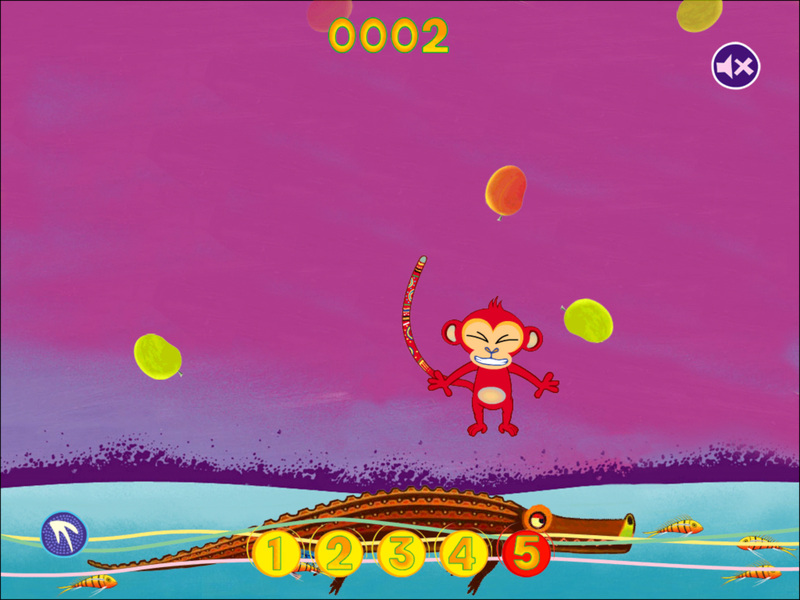 FIND LIZARD –Tap on the right rock to find Lizard in a classic game of hide and seek, but watch carefully as Lizard will move the rocks around to confuse you! GREEDY TORTOISE – Guide Tortoise to his heavenly feast in the clouds. 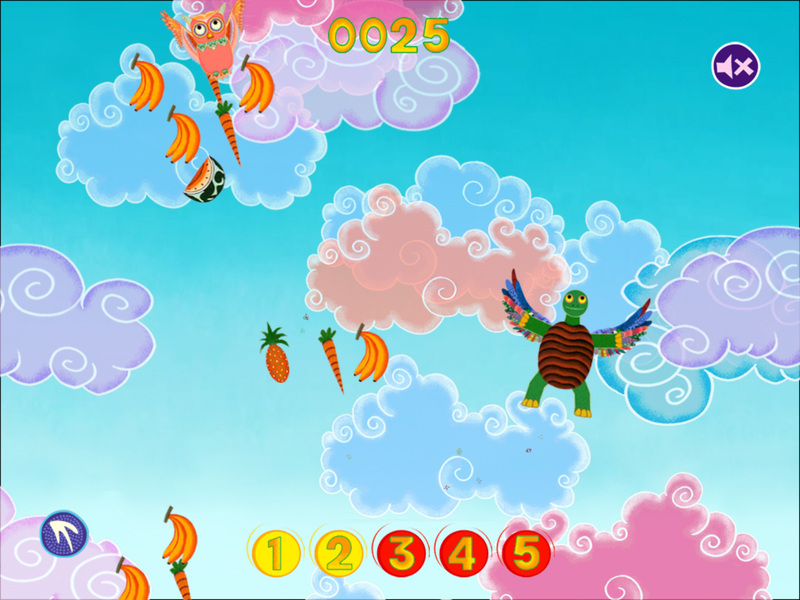 Avoid the angry birds before they take his feathers away and send him back to earth! I’M NOT A ROCK! 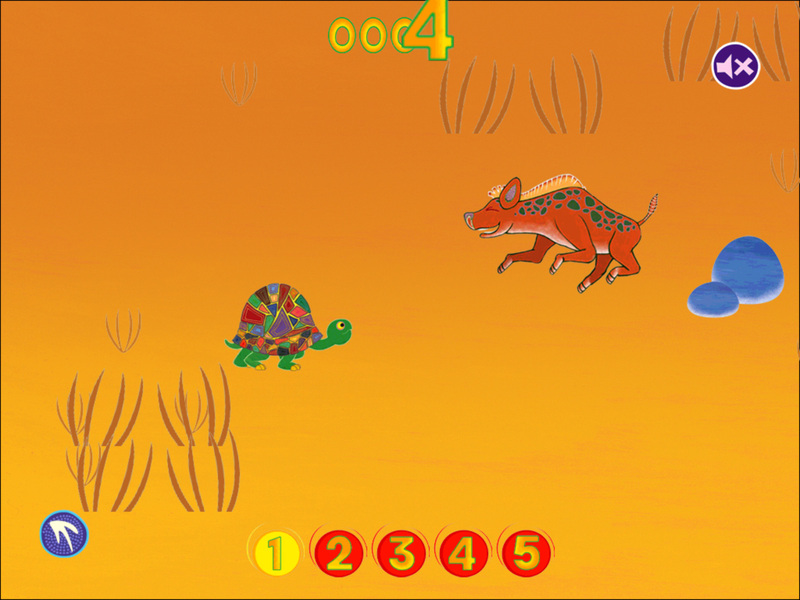 – Help Tortoise cross TingaTinga and avoid the animals. 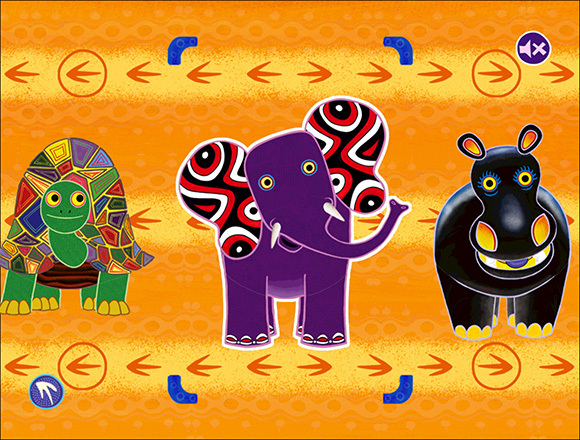 ANIMAL MISMATCH – Sort the correct animal parts to create the Tinga Tinga Tales animals. BATH TIME! 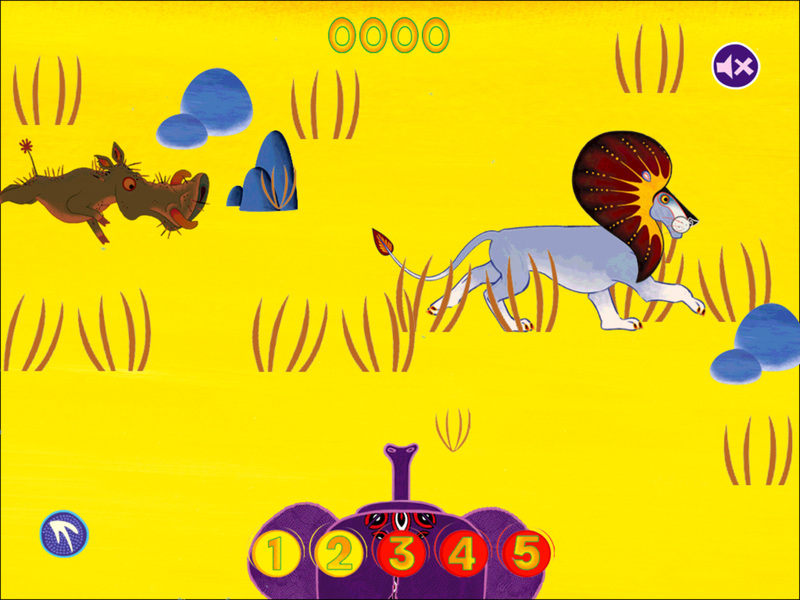 – Rub your finger over the animals as they run across the screen to help Elephant clean them. 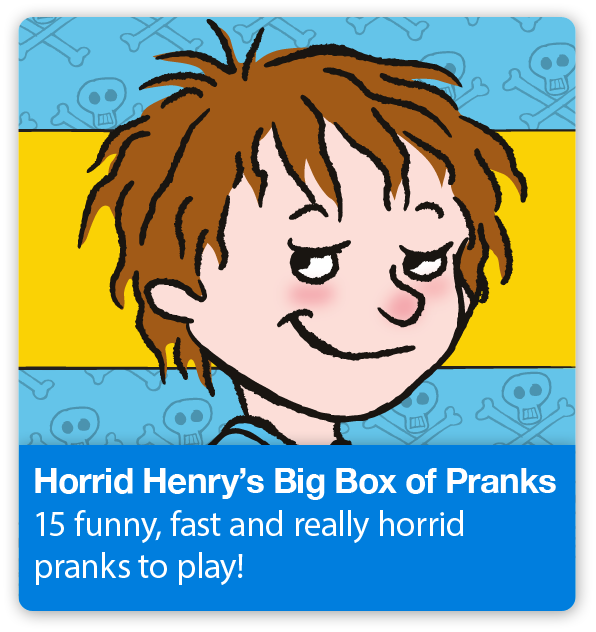 © 2011 P2 Games Ltd. 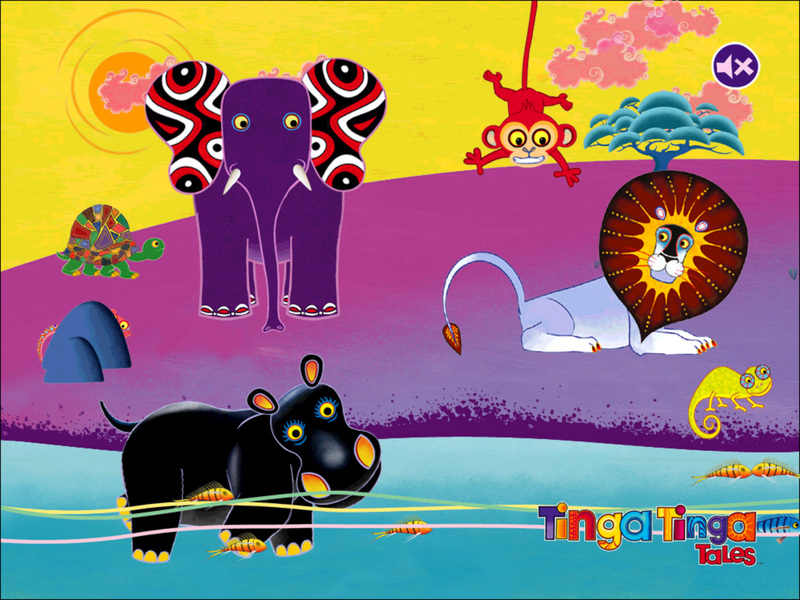 Developed by Daredevil Development Ltd. Tinga Tinga Tales™ & © Tiger Aspect Productions Limited and Classic Media Distribution Limited 2011. All Rights Reserved. Licensed by Classic Media Distribution Limited. Tinga Tinga Tales™ is produced by Tiger Aspect Productions Ltd., in association with Homeboyz Entertainment Kenya. Although some customers may have reported issues, these are not "bugs" with the app itself, but device related issues the user can easily resolve. We have a comprehensive set of help sheets available covering all the most common issues, click on the link below to view. If you are experiencing problems our experience suggests the cause is more likely to be related to general known issues with the iOS system itself or localised device settings.